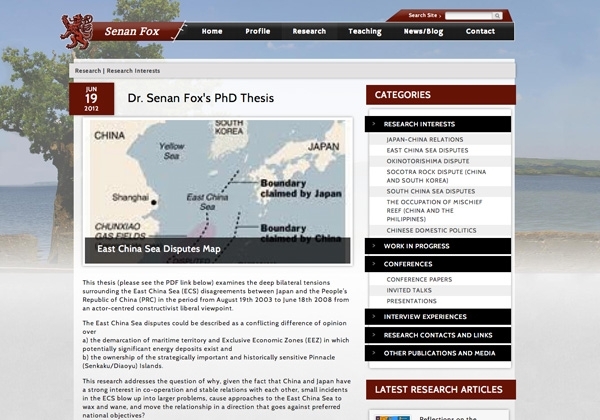 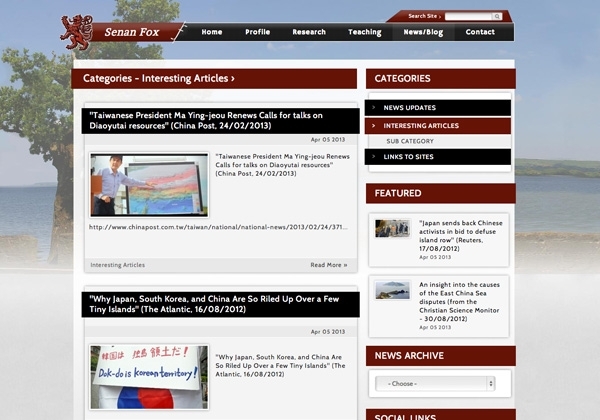 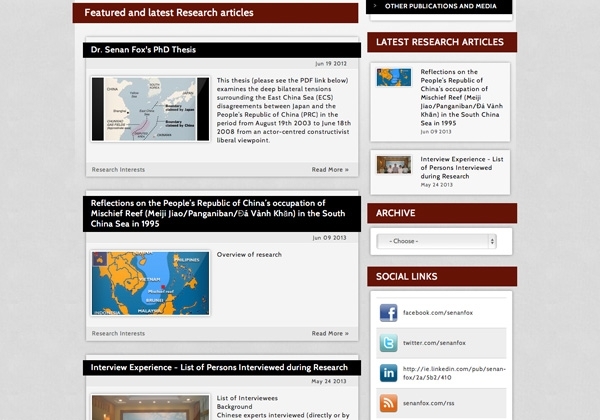 Senan Fox.com is the professional online site of Professor Senan Fox specialist in Sino-Japan relations and Maritime conflict. 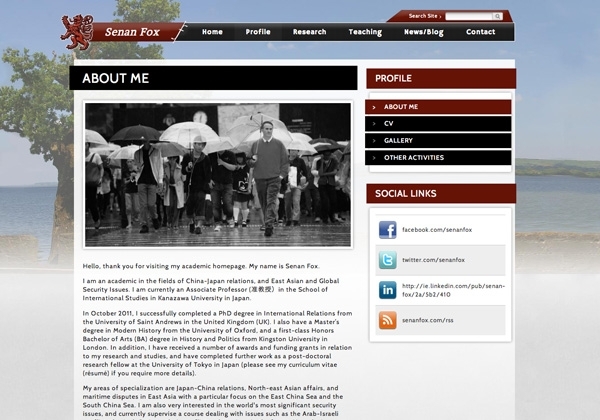 Produced for Professor Fox and Tokyo University, it required a strong personal but academic identity with the ability to manage the content by the client. 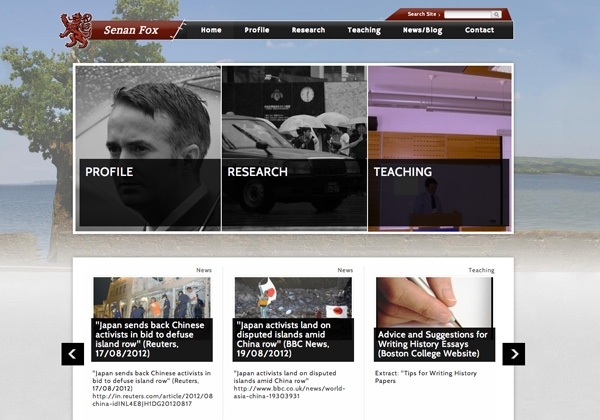 The site needed to be engaging to inspire interest and further reading on the topics covered by Sennan and also be a welcoming site for his students to access study advice, resources and tutorship.